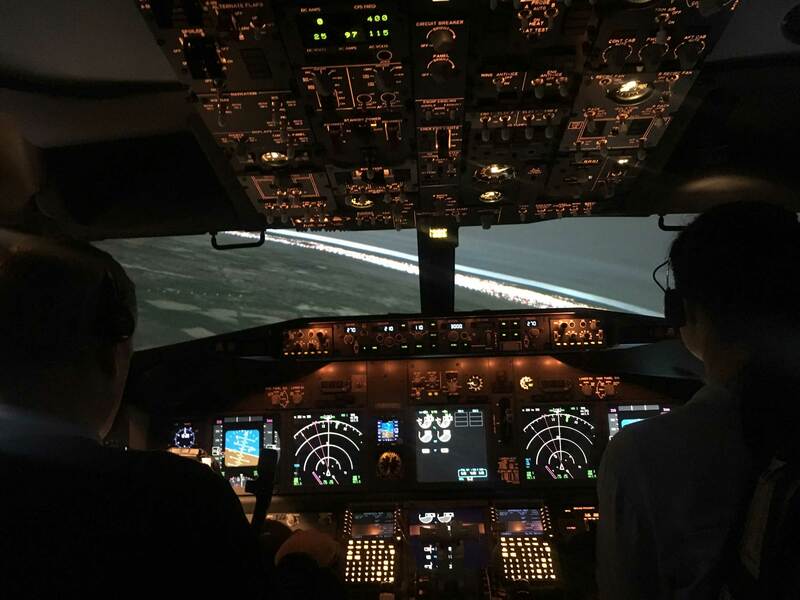 FTA Global, a commercial flight school based at Brighton City Airport, is upgrading its Multi-Crew Cooperation Course (MCC) to include Jet Orientation (JOC) & Airline Readiness Training. The new MCC/JOC and Airline Readiness training comes at the end of a student’s commercial pilot training and aims to prepare them for a career as a First Officer. Should it be required, the MCC/JOC can be upgraded to enhanced APS (Airline Pilot Standards), an EASA qualification that is recognised as highly desireable by Europe’s major airlines. 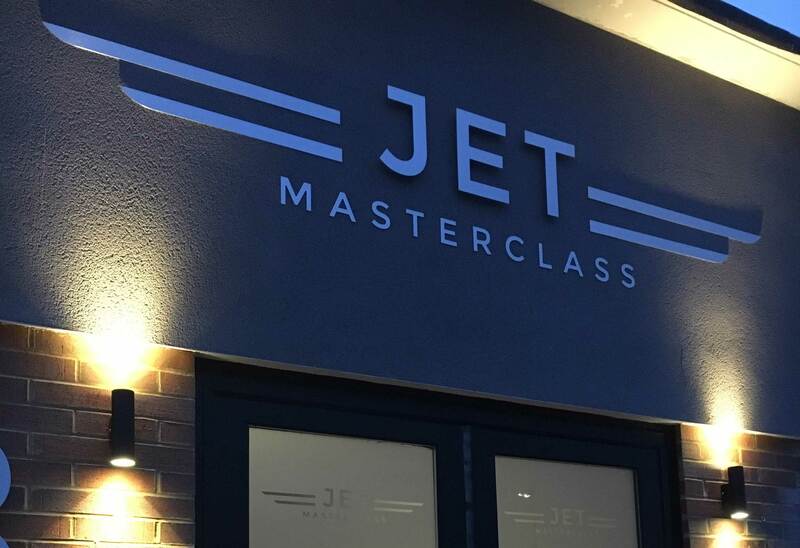 The MCC/JOC or APS MCC course will be delivered by FTA’s new training partner Jet Masterclass, a leading training provider with strong ties to airline management teams. All of the MCC/JOC and APS MCC training will be delivered by Boeing instructors with airline experience on a fixed-base B737-800W simulator, at the Jet Masterclass training facility near London Gatwick Airport. Frank Jukes, director and head of training at Jet Masterclass explained the additional benefits the APS MCC course offers: “Our APS course seeks to develop a wider appreciation for jet aerodynamics and handling, management of complex non-normal situations and advanced airline scenarios. Free graduate access to online 737 systems CBT. WizzAir announces cadet programme to aspiring pilots at LHR Pilot shortage looms but European commercial pilot licences are down Becoming a commercial pilot without a sack of money FTA announces new £64,950 Economy Integrated Flight Deck Programme option Just 3% of pilots are women – so what can be done to solve the imbalance?